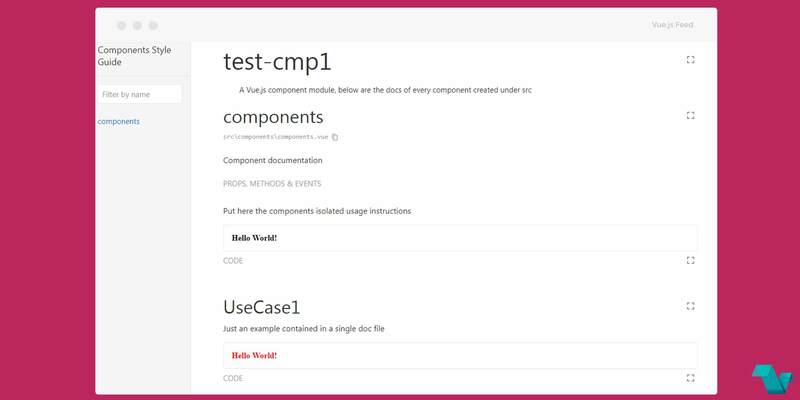 A template for the Vue cli is available to help you build components with livecoding, tests, documentation and demos. Build your standalone components using this tiny template. This template is Vue 2.x only. While running the above commands you will get some prompts and some instructions in steps about how to write components. The generated output in ./dist can be used with node and the browser. If you are interested for more about this template or you have any suggestions or bugs, click here.